* The awards ceremony was held November 19 at KT Square - Dream Hall, KT Building 1F, opposite 3PM Art Gallery. 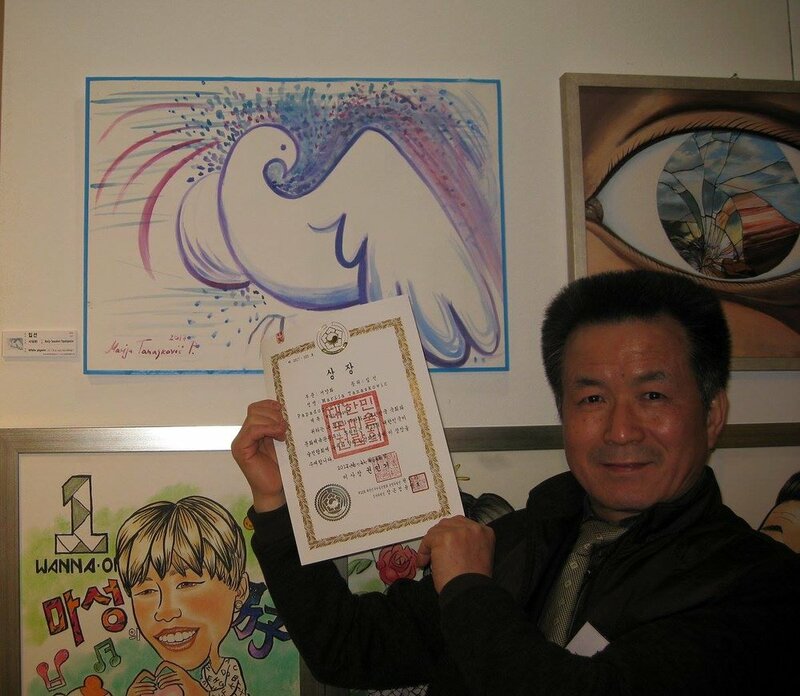 Foreign Artists received the "Invited Artist Certificate". and warm acceptance of all the participants.